Hello Guys! Do you know how to impress a girl? You need proper tips to impress a girl? 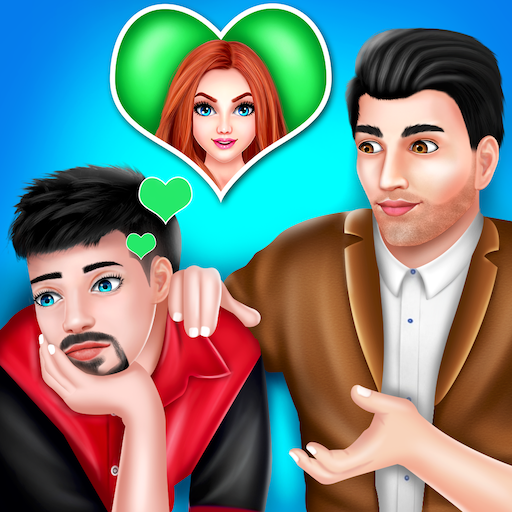 Then Dad Helps Son To Impress A Girl is a perfect college love affair game for you. So many fun activities are involved in the love game to entertain you and teach the basic rules of a love relationship. 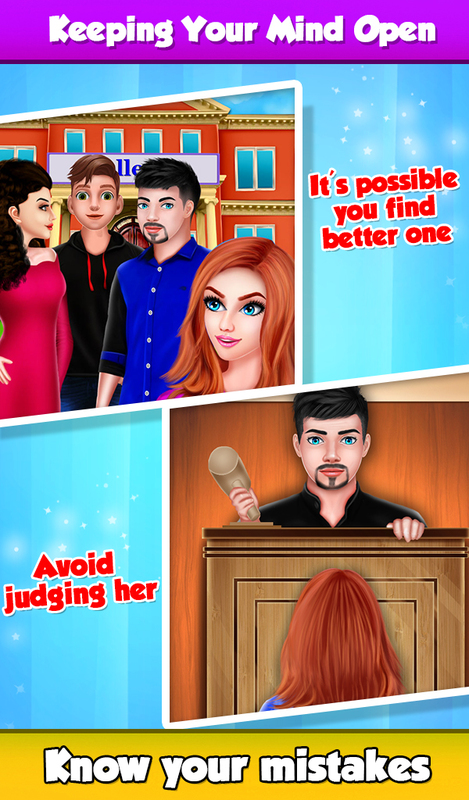 This impress a girl game is made to educate the boys to get a girlfriend for them without making any mistakes. This story revolves around three characters. A girl named Maria, A boy named Robert and His Father Jordan. Robert was really depressed by the teasing of college seniors about his looks and relationship status. So his father decided to teach him the right way to live the life and help her to impress a girlfriend. His dad told him the golden rules to find a girlfriend of his choice. 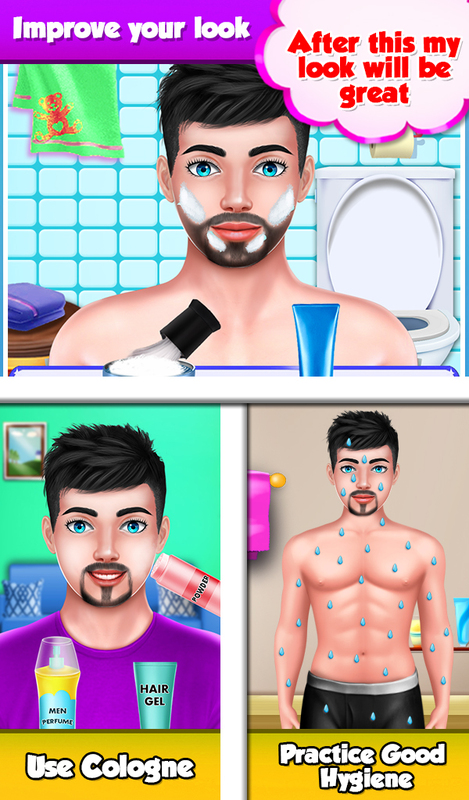 Robert totally makeover his look and body in this makeover games for boy. He studied hard, started living his life fully and finally meets Maria using his father's instruction to live a life. Maria and Robert started being the good friends. They go on a dinner, have a quality time with each other and they decided to go on a picnic. His father taught him the lessons on not to make mistakes and to make it a perfect match. Lastly, the boy finds Maria perfect for her girlfriend. This was not possible without his father's help. => Hey you guys over there!! 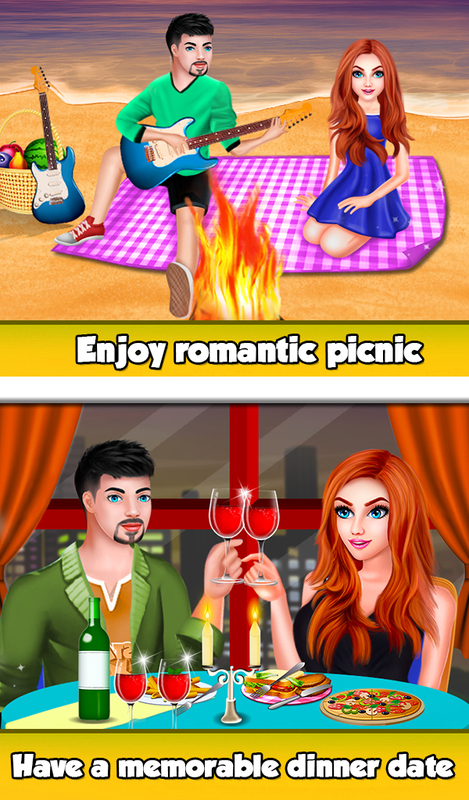 If you want to learn how to get a girlfriend then play this amazing love crush game and get it with your deep love.